September 28, 2015 – The Salt Lake County Office of Township Services has been conducting a study on transportation in Emigration Canyon. As part of this study, they are recommending a variety of roadway improvements that would affect cyclists. 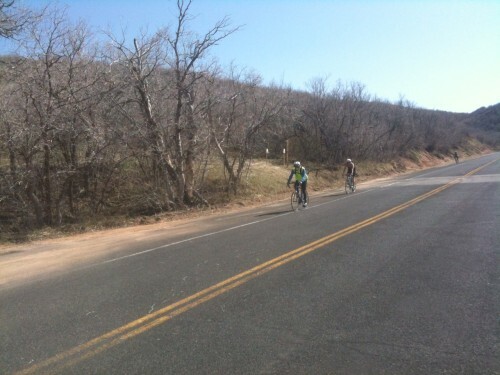 The cycling community is asked to help prioritize the proposed improvements. The Emigration Canyon Transportation Study Public Open House will be held on Tuesday, September 29, 2015 from 5-7 p.m. at the Emigration Canyon Fire Station at 5025 Emigration Canyon Road. A presentation will be given at 5:30 p.m. The county has previously released: Emigration Canyon Motorists and Bicyclists Safety Assessment, a report on current conditions and recommendations for improving safety in the canyon. The open house is a follow up to this and will highlight proposed changes in the Canyon.